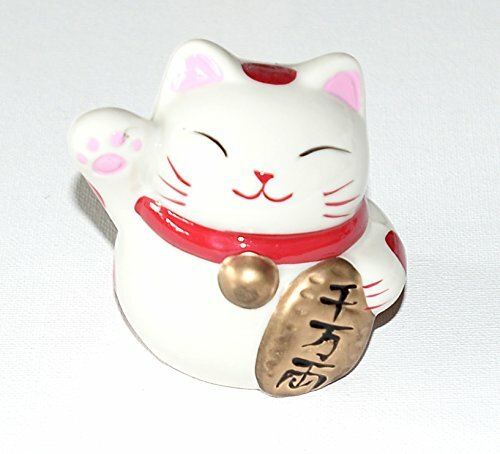 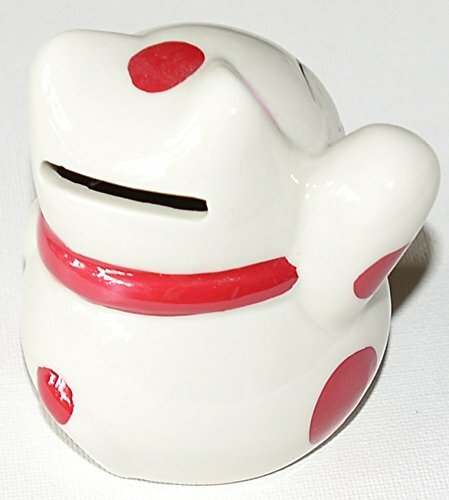 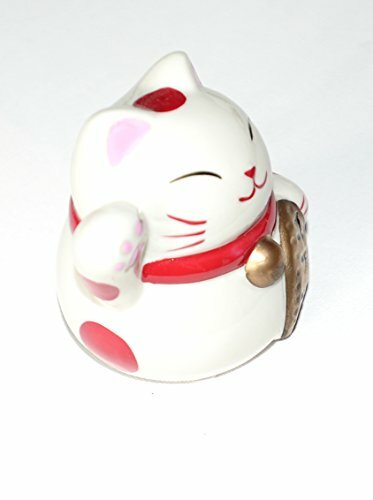 Maneki Neko Feng Shui Lucky Cat Ceramic Money Box for Prosperity, Good Fortune and Protection. 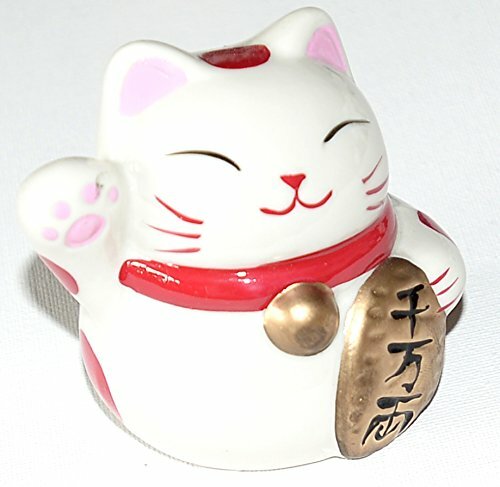 beckon good fortune into your home. 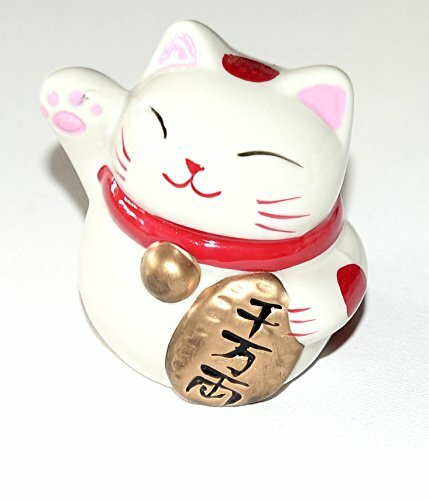 In Japan these lucky cats are called Maneki Neko literally meaning beckoning cats. 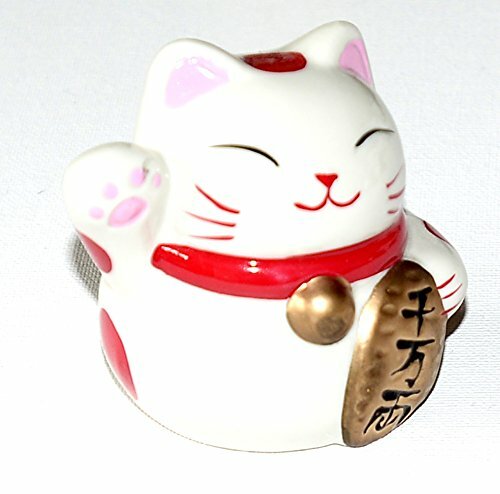 Position this cat facing an entrance or by a window in your home so the cat can attract good Feng Shui into your house. 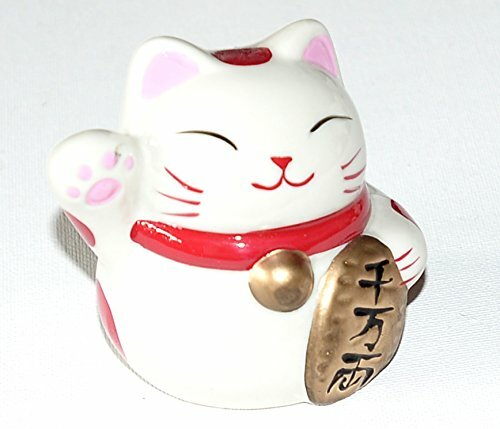 cat, money cat, happy cat, beckoning cat, or fortune cat in English.